At their best, they form a bond that can catapult any website to the top of search engine rankings. But that’s only when they’re at their best. Because, when they’re at their worst, they can cause Google penalties that are near impossible to recover from. 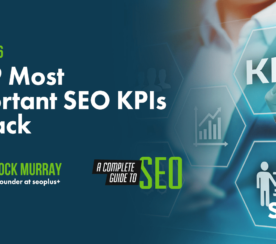 The purpose of this chapter is simple; to provide you with an understanding of why content is important for SEO and show you what you can do to make sure they work together in harmony. 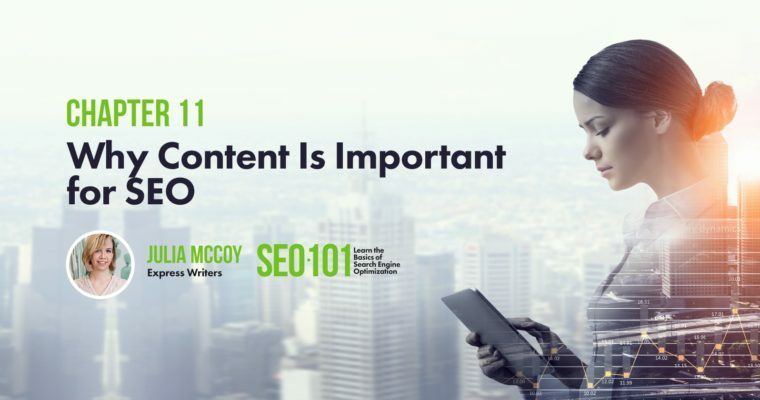 As we dive in, we’ll gain a better understanding of what content means, what its SEO value is, and how to go about creating optimized content that lands you on the search engine radar. Providing an exact definition for content, and one that is agreed upon by all marketers, would be near impossible. But, while it is a challenge, TopRank Marketing CEO Lee Odden gathered some definitions of content from marketers around the world that give us a solid starting point. While Cohen’s description is right on point, it’s important to understand that content found online isn’t always high quality and useful. There’s a lot of bad content out there that doesn’t come close to providing any type of relevancy or usefulness to the reader. Once again, Halpern is describing content that is, at the very least, relevant and useful to its intended audience. 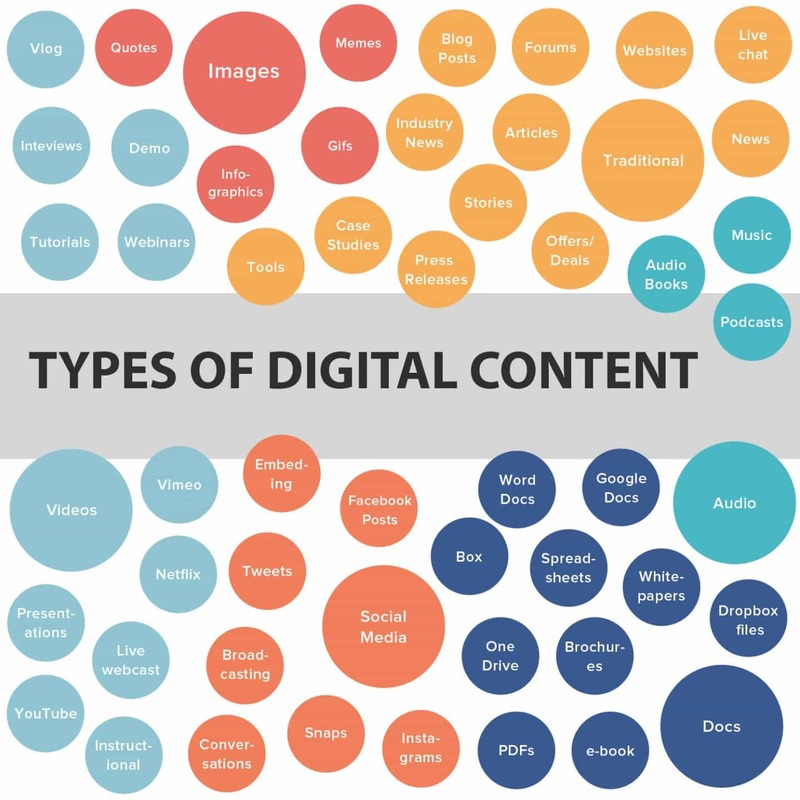 If we avoid a description of “quality” content, we can take a more direct approach by looking at the dozens of different types of digital content. At this point, you should have a pretty good idea of what content is while also understanding some of the different formats where it can be presented. But what exactly is its value to SEO, and why is it so important that the two work together? What is the SEO Value of Content? Google, the king of search engines, processes over 3.5 billion searches per day. And since we’re talking about search engine optimization, that means they’re pretty well suited to answer this question. That mission remains the same today. The way in which they organize that information, however, has changed quite a bit over the years. The “useful and relevant results” that Google is attempting to deliver are the pieces of content that are available throughout the web. These pieces of content are ranked by their order of usefulness and relevancy to the user performing the search. And that means, in order for your content to have any SEO value at all, it needs to be beneficial to searchers. How do you make sure it’s beneficial? Google helps us with that answer too. When these elements are in place, you maximize the potential of the SEO value of your content. Without them, however, your content will have very little value. But, creating great content isn’t the only piece of the puzzle. There’s a technical side that you need to be aware of as well. While we’ll talk about that later in this chapter, Maddie Osman put together a comprehensive resource on How to Evaluate the SEO Value of a Piece of Content that further elaborates on the topic. For now, we can conclude that the SEO value of content depends on how useful, informative, valuable, credible, and engaging it is. The reason optimized content is important is simple… you won’t rank in search engines without it. But, as we’ve already touched on briefly, it’s important to understand that there are multiple factors at play here. On one side, you have content creation. Optimizing content during creation is done by ensuring that your content is audience-centric and follows the recommendations laid out in the previous section. 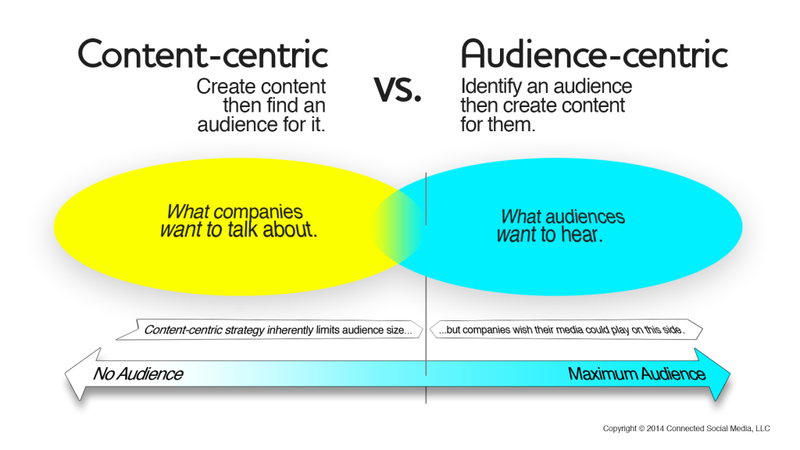 Audience-centric simply means that you’re focusing on what audiences want to hear rather than what you want to talk about. And, as we’ve identified, producing useful and relevant content is the name of the game if you’re looking to rank in search engines. On the other side of the optimization equation is the technical stuff. 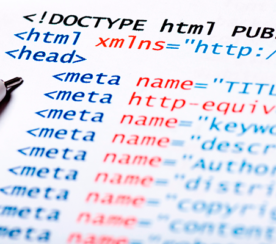 This involves factors like keywords, meta titles, meta descriptions, and URLs. And that’s what we’re going to talk about next as we dive into how to actually create optimized content. 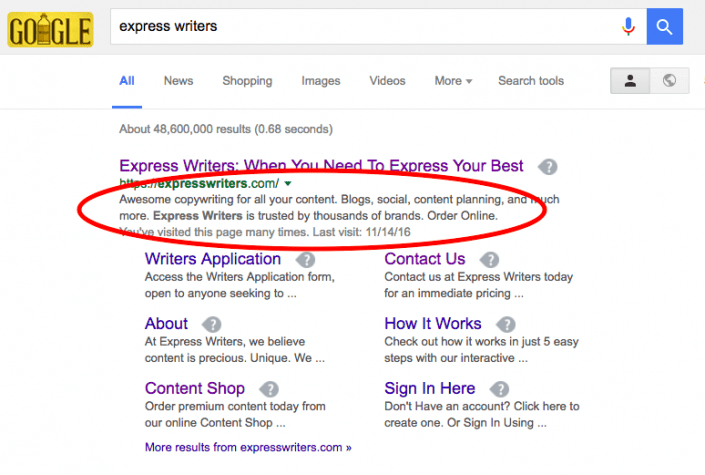 When attempting to create optimized content, there are a few steps that we need to follow. While we’ve already identified that your main goal should be to create audience-centric content, keyword research is necessary to ensure that the resulting content can be found through search engines. As you’re creating your outline, be sure that you’re formatting your core content so that it’s broken down into small chunks. Online readers have incredibly short attention spans. And they’re not going to stick around if your article is just one ginormous paragraph. It’s best to stick with paragraphs that are 1-2 sentences in length, although it’s alright if they stretch to 3-4 shorter sentences. You’ll also want to be sure that you’re inserting sub-headers and/or visuals every 150-300 words to break up the content even further. 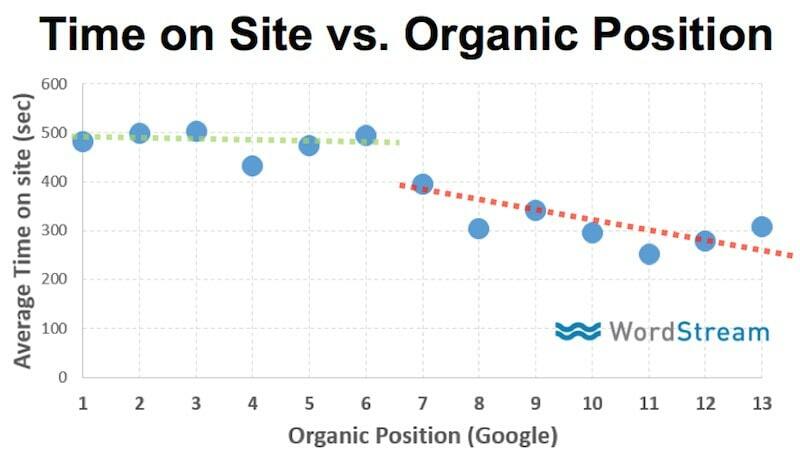 As you can see from the graph below, website engagement impacts organic rankings. And, if you want to increase engagement, readability is crucial. As you can see, most of the paragraphs are only a sentence or two long. 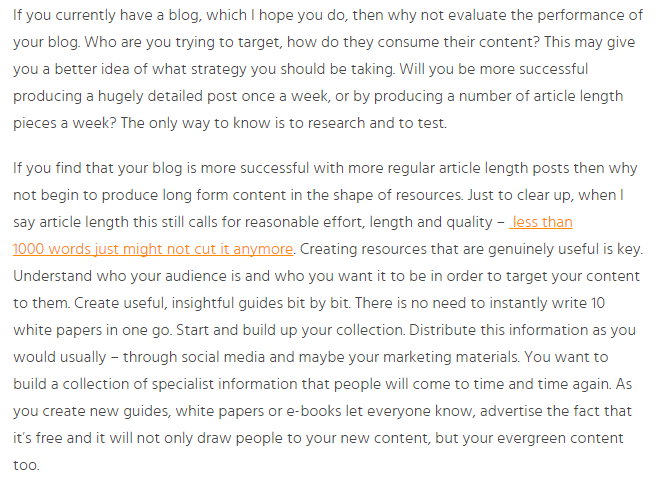 In addition, Bovykina breaks up her content using sub-headings every 100-200 words. In this post, the content itself is fine. The problem is the extremely long sentences and paragraphs. With better formatting, the author could easily increase visitors’ average time on site. As you begin writing your content, keep in mind the importance of sticking to the topic and target keyword that you’ve chosen. Doing so is not only a huge waste of time, but it prevents you from creating the most “useful and relevant” content on your topic. Focus on what you’ve chosen as your topic and stay hyper-relevant to that topic and the keyword that supports it. Brian Harnish’s Local SEO Guide for Beginners is a great example of an author staying hyper-relevant to a specific topic and keyword. Just by looking at his title, the topic and target keyword are immediately clear. And, due to this focus, Harnish’s guide ranks on the first page of Google for the phrase ‘local SEO guide’. If you read the local SEO guide, you’ll notice that Harnish includes several links to external sites. Since Google has made it clear that credibility is an important SEO factor, linking to relevant, trustworthy, and authoritative sites can help ensure that search engines see your content as credible. Be sure, however, that the words you’re using for the link are actually relevant to the site the user will be sent to. In most cases, it’s recommended that you keep your links to 6 words or fewer. Now onto the “technical” part of content optimization. Let’s take a look at how to complete each step. Title tags are important for a few reasons. First and foremost, they help search engines understand what your page is about. In addition, they can be a determining factor for which search result a user chooses. Keep it under 60 characters. Don’t stuff multiple keywords into the title. Be specific about what the content is about. Place target keywords at the beginning. The example above, from Harnish’s guide, is a good one. The difference between the two is clear and it shows the importance of optimizing your title tags. Your meta description is the small snippet of text that appears under the title tag and URL. While Google has said that meta descriptions don’t have a direct impact on rankings, they do affect whether a user clicks on your page. And click-through rate can have an indirect impact on rankings as well. Include relevant keywords (they will be highlighted when a user sees search results). Your URL structure is another component of SEO that has an indirect impact on rankings as it can be a factor that determines whether a user clicks on your content. Readability is most important here, as it ensures that search users aren’t scared off by long and mysterious URLs. The image below provides a great example of how URL readability can affect the way a user sees results. So, Why is Content Important for SEO? Because, when content is optimized, it drastically improves your visibility. And without visibility and exposure, your content is just another one of the millions of articles that are posted every day on the web. Nobody does anything with it. But it’s actually easy to get visible when you know what to do. 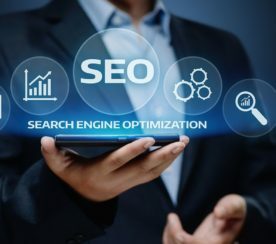 Sometimes, it can be the difference of something as small as writing optimized, unique meta descriptions for all your pages to send a huge visibility boost to Google. If you want visibility and exposure, you have to commit yourself to the grind of consistently creating optimized content. In-post Images 2 & 3: Screenshots by Julia McCoy. Taken August 2017. In-post Images 6-12: Screenshots by Julia McCoy. Taken August 2017.